Resources and software related to Gravity's RagnarokOnline MMORPG. List of unfriendly tools and android apps written for myself, made available to others. 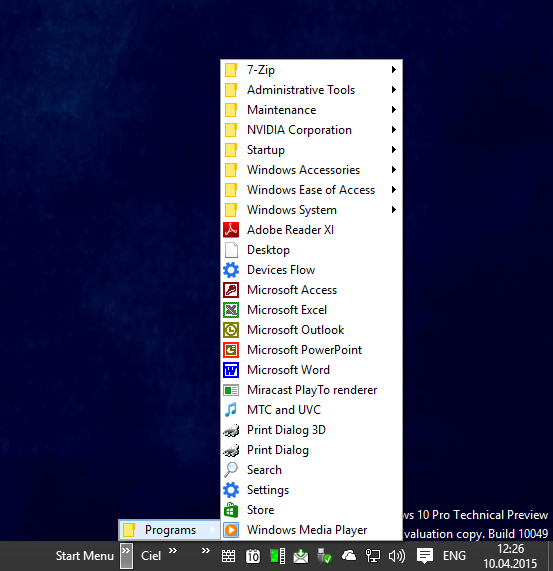 No classic start menu in Windows? There I fixed it. Tired of global variables? Way to get rid of them. Also how one survives with an unsupported, outdated, bugged OS full of exploits. There is a BBS available on NN for any kind of topic, not limited to the project itself. Alternative channel is on twitter (@ai4rei). If you want to thank me for something, consider using my wishlist as inspiration. © 2000-2004, 2007-2016 Ai4rei/AN, some content and trademarks are properties of their respective owners.